Limo Bus STL; Your home for fantastic limo service. Limo Bus St. Louis has operating around the Saint Louis area for a great number of years and has been serving the surrounding counties with the highest quality brand of transportation this side of the Mississippi. Our Limo Buses are of the highest quality that you will encounter in the St. Louis area and are furnished with high tech furnishing and luxurious extras that make all of the difference when you're riding down the street with a group of your closest friends. We are insured to the greatest extent of the law and we have all of the necessary bonds and licenses required by the great state of Missouri. Even beyond those safety precautions we also inspect our vehicles before and after every single trip that the limo bus takes around the St. Louis area and beyond. 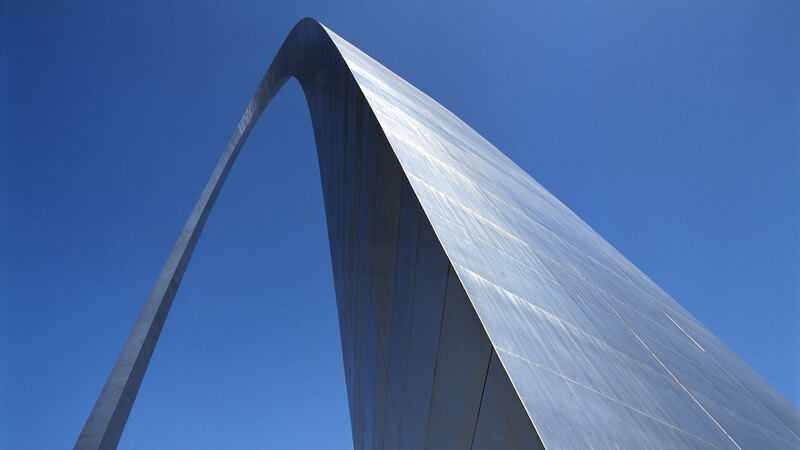 No other limo bus company in Missouri can say that they are as thorough as Limo Bus St. Louis. We can honestly say it because we believe it.